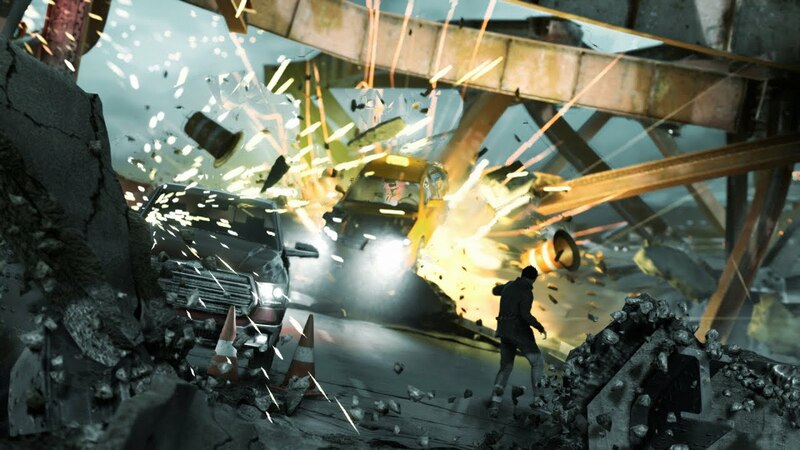 GM, Microsoft Studios Publishing head Shannon Loftis seems to suggest there's still life in the Quantum Break world.
" We have a few IPs that my team brought to the table over the last [generation] – I think Quantum Break is a really good example of a world and a phenomenon where there’s still a lot of story that we can tell." Last edited by Smash_mouth; 11-02-2017, 02:25 PM. I also think that it isn't using DX12. Unless MS gave them the specs a long tim ago, I believe we are looking at a highly optimized DX11 game. I don't think we are going to see a touted DX12 game until Christmas 2017 or Summer 2018. I believe you are looking at offloading to a dedicated physics processor enabled by dx12. Whilst it doesn't look like my cup of tea as a game, at least DF has finally put out a video that is more generous towards the techniques applied on the visuals. Some really mediocre scores coming through. I had the opportunity to see him live closely at a press briefing in the lastXboxFanFest , and I can only say that, technologically and graphically it is best that has ever seen. Alot of ppl think it looks better than UC4, though UC4 does look good. The game is going to look even better on release since the engine is going under heavy optimizations(probably DX12 implementation). I hope when it comes out people acknowledge that this game is one of the best looking console games (I think it looks better than UC4). I can't believe how good this game looks and how little talk there is about how good it looks! Maybe the Xbox One stigma as the "lower performance" machine creates a prejudice of some sort, I can't tell. All times are GMT1. This page was generated at 12:49 AM.